In this last, or next to last?, Silver Shield Report, I detail the long range strategic thinking that has been the driving force behind all of my efforts and more importantly where we are going. For the past 18 months I have created the Sons of Liberty Academy, Dont-Tread-On.Me, the Silver Bullet and the Silver Shield, and The Greatest Truth Never Told. All of that has been to find others that resonated with the truths that I found. After reaching over 1.5 million people on this blog and The Greatest Truth Never Told Channel. Then we refined our community from that 1.5 million to a little over 30,000 that joined the Sons of Liberty Academy. The final step for me was to find the 400+ members of the Silver Shield Report are going to commit to be the change in the world with the intellectual foundation I have been building. It is time to stop digging for new people and start building the community, relationships and trust with the members of the Silver Shield Report. These virtual meetings that will be starting in July will allow us to communicate face to face with the like minded individuals all over the world as we set about establishing the physical community and investments we will make for the next paradigm. If you are interested in joining this positive, aware and prepared group, click here. We are closing the doors for new members into our group in 7 days as we move from an intellectual foundation into the next phase. We have hours of great information that is unlike anything else out there, in the archives. If you want to hear about what the Silver Shield Report is, hear it from the hundreds of those that have joined. Here are some of the properties I talk about at the end of the Report. This is just to get the ideas flowing when we start talking in our first virtual meeting on July 8th. Hello to all my fellow Brothers and Sisters. I have unfortunately been very busy keeping my businesses operating to come to the site as often as I’d like. Now things are changing and I need to be more active. I consider Chris the best person to help lead us into the future. I’ve gotten to know him personally and consider him a great friend. I hope to be considered a good, trusted ally to many of you. I thank God for people like yourselves who aren’t brain dead like the rest of the World. I took the test and am a INTJ. Hi, I joined SSR on July 1. I watched most of the free video’s on YouTube and decided to join something that really resonates with me. I now have a lot of catch up to listen to all the SSR’s. I own a swimming pool service company and don’t know what skills I can contribute to the group, but I have some time off in the winter months! I find it refreshing how positive and forward thinking this group is! Any details as to when the first meeting is to occur, and what software we’ll need? I am signing up for the program today. I will find out more and post an article. 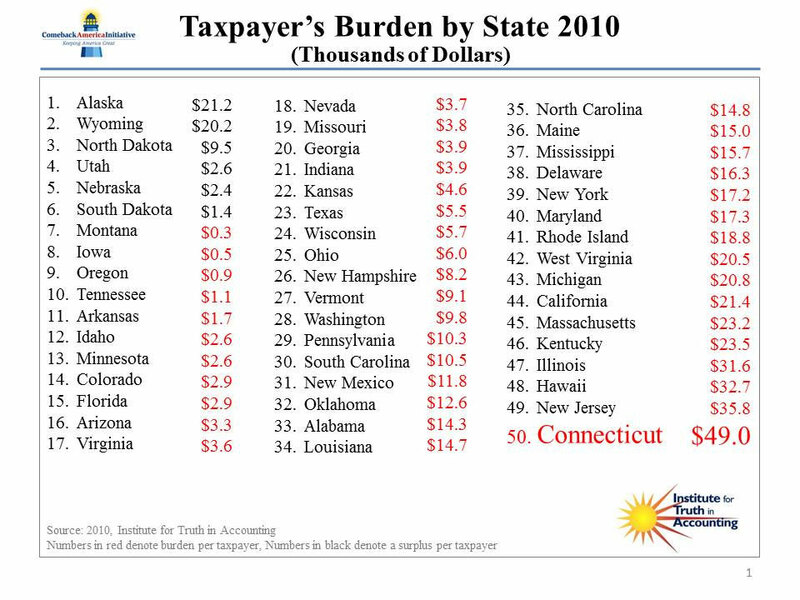 An individual’s tax burden in my current state, WA, is nearly 3X greater than the tax burden in my home state, IN! Where can I find the personality test you mentioned? You’re always mentioning “resonating”. I’ve thought of this over and over when you say that. The attached link is to a youtube video of perhaps the world’s most famous physical example of resonating ever filmed. The Tacoma Narrows bridge was a very long suspension bridge built in 1940. It only lasted about 4 months before winds set up vibrations at the bridge’s resonance frequency. These vibrations were so powerful that the bridge shook itself apart.